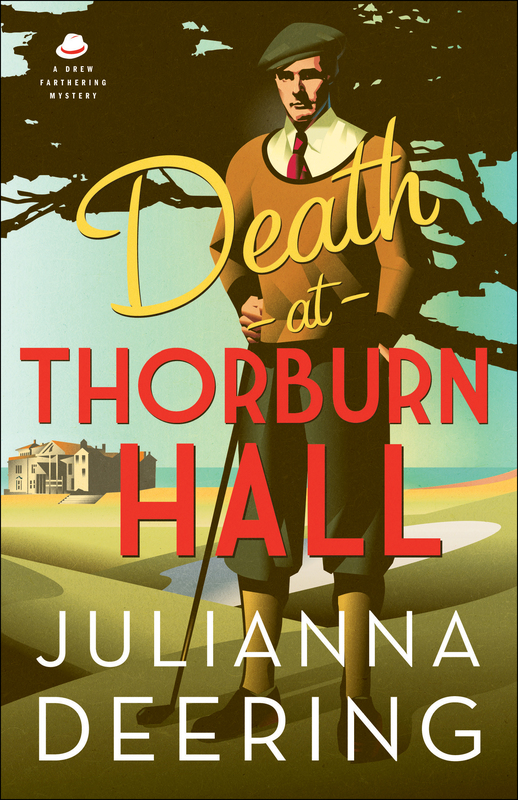 Family is dangerous in Julianna Deering’s latest novel “Death at Thorburn Hall”. In the classic mystery book, the Rainsby’s invite Drew, Madeline, Nick and Carrie to their grand estate to attend the 1935 British Open. Our crew happily joins a group of the Rainsby’s guests for the event, but instead of having the time of their lives…. they get swept up in a triple murder mystery. Lord Rainby’s demise is just the first in a line of killings with no connection in sight. As they suspect guest after guest (and the police arrest two innocent people), Drew and his crew are stunned to find out the murderer has been right under their noses the whole time. “Death at Thorburn Hall” was just as enjoyable as the rest of the Drew Farthering Mystery books. The suspense is thrilling and the sweet love story between Nick and Carrie is a great relief to the dark murders. BTSCelebs highly recommends Ms. Deering’s newest tale for your next reading. It’s enjoyable alone or with family and friends. This entry was posted in Books, Entertainment, Reviews and tagged DeAnna Julie Dodson, Death at Thorburn Hall, Julianna Deering, mystery. Bookmark the permalink.